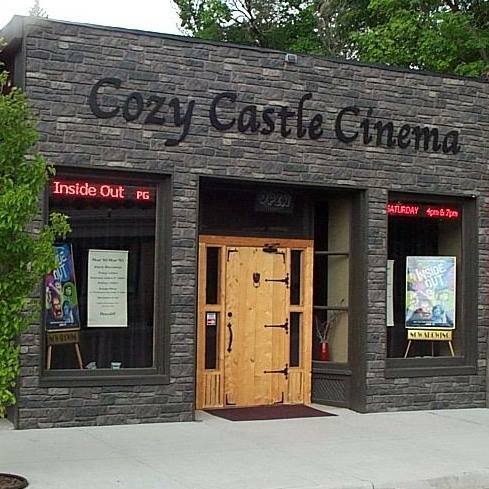 If you’re looking for the perfect “staycation,-” of summer fun, then there’s no better place to stay than “Hotel Transylvania” And you’ll find the utmost in hospitality if you watch it at Cozy Castle Cinema in downtown Saguache, this weekend, July 27 – 29. “Hotel Transylvania” is a 2018 American 3D computer-animated comedy film produced by Sony Pictures Animation and ready to serve up the kind of FIVE STAR fun movie-goers have come to expect, so don’t miss it! Welcome to “Hotel Transylvania”, Dracula’s lavish five-stake resort, where monsters and their families can live it up and no humans are allowed. One special weekend, Dracula (Adam Sandler) has invited all his best friends – Frankenstein and his wife, the Mummy, the Invisible Man, the Werewolf family, and more – to celebrate his beloved daughter Mavis’s (Selena Gomez) 118th birthday. For Dracula catering to all of these legendary monsters is no problem but the party really starts when one ordinary guy stumbles into the hotel and changes everything!